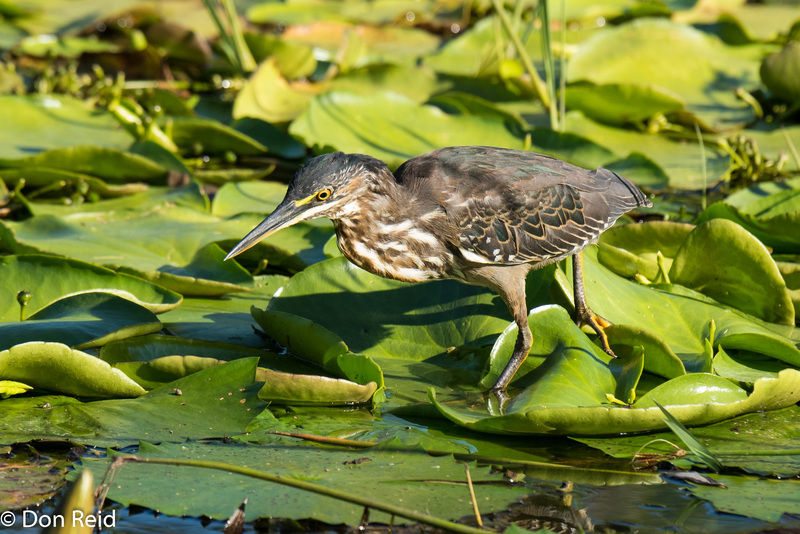 Touring with Canadians – Part 2 : Kruger is Awesome! When “Overseas Family” come to visit us in South Africa, it is always a big occasion which is eagerly anticipated, so we were thrilled when niece Sarah announced more than a year ago that she was bringing their family from Canada over to Southern Africa for a “Trip of a Lifetime” in March 2017. Even better was the news that my sister Sheila (Sam to them) would be joining them for the trip. 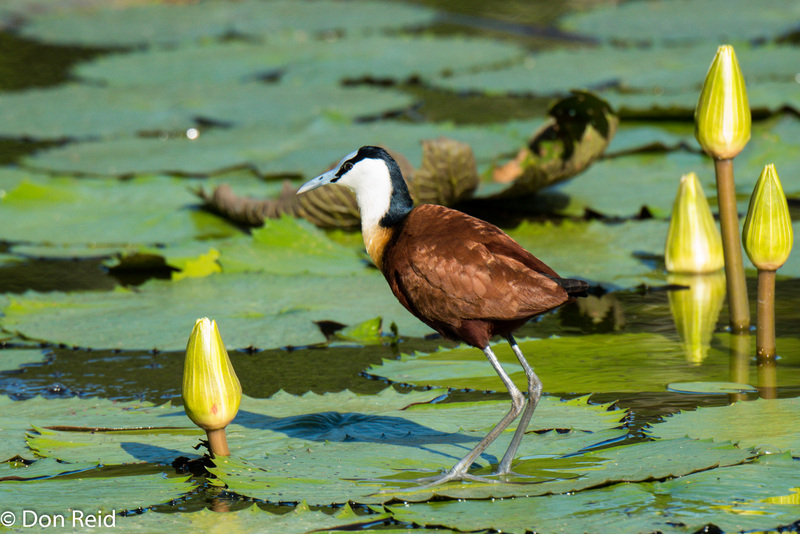 Our task was to organise the northern leg of the trip, which had to include Kruger National Park with Victoria Falls and Botswana being high on their wish list. 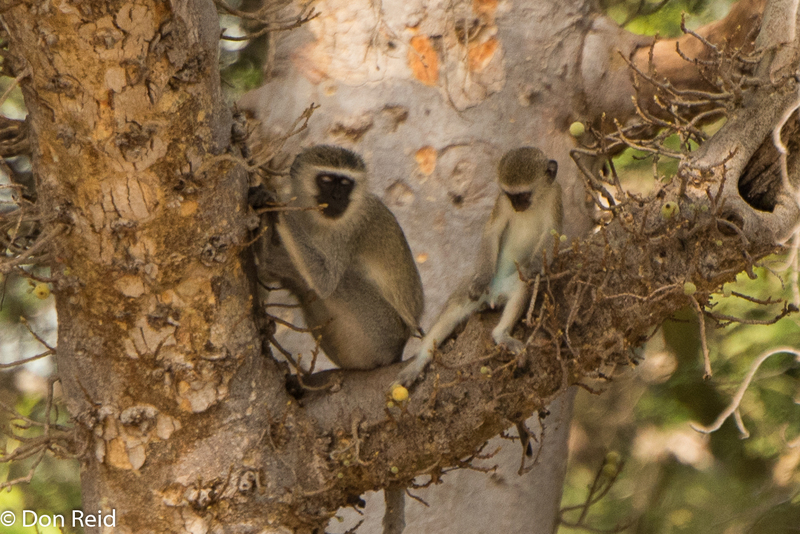 We soon had a Kruger booking pinned down, together with a short stay on the Panorama route in Mpumulanga, which took care of most of week 1 of the two-week northern leg. A day after their arrival in SA we set off around 8 am, the vehicle and trailer loaded to capacity, heading east through Highveld grassland and the coalfields of Mpumulanga, power stations just visible in the distance through the light haze. First stop was at Milly’s near Macahdadorp for a really good brunch – Millys scramble for me – and strong coffee to set us up for the next stint. Past Nelspruit and on to White River and Hazyview, then a slow section passing through almost continuous rural villages and slow traffic until we at last reached Kruger gate at 3.15 pm. At the gate we heard that the Skukuza / Tshokwane road was closed due to a bridge damaged by floodwaters and the gate personnel suggested we turn around and head further north to Orpen gate. This idea did not appeal to me one bit, as my quick calculation told me we would not make it in time, so I insisted that the detour route in Kruger via Lower Sabie would be far better. 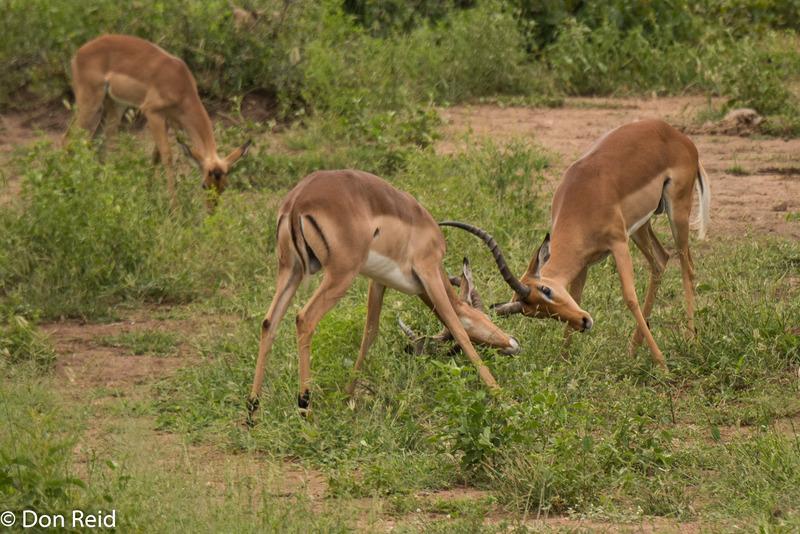 They let us through, but I knew that we would now have to cover some 150 km, which at the 50 km/h Kruger speed limit would also mean a very late arrival at Satara and we would have no spare time for game viewing. Fortunately the traffic was light, but this did not apply to the bird life on the road, which was plentiful and lethargic, so much so that I had to be fully alert to try to avoid them when they flew up, sometimes towards the car instead of away from it. This resulted in some sharp braking and much hysterical laughter, but unfortunately a few unavoidable casualties as well, leading to comments from some of the passengers about the driver being a so-called keen birder and naturalist, but having an alter-ego bird-killer personality. What can I say? I’ve been found out. None of this was conducive to the relaxed drive I had hoped for when introducing visitors to Kruger, nevertheless we made good time and reached Satara at 6.05 pm as the gate was being closed, somewhat exhausted. We saw a fair amount of game along the way but often just fleeting glimpses due to not having any time to stop or even slow down. 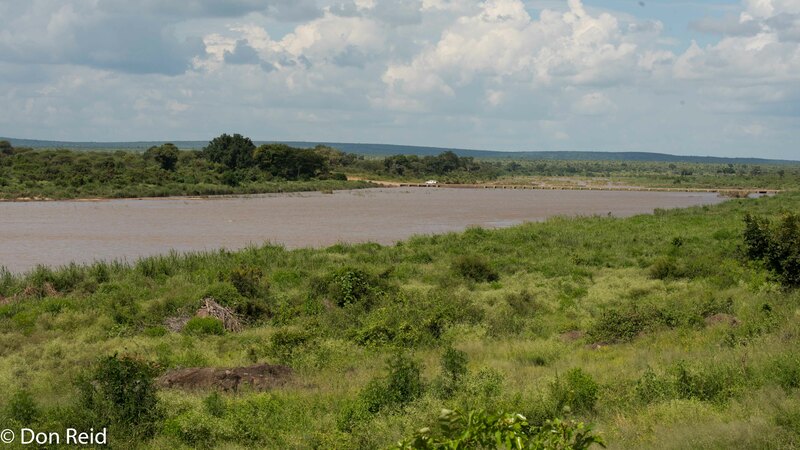 However, one short stop at a dam with a pod of Hippos caused great excitement. After settling in at Satara, we braai-ed some wors and it was not too long before we collapsed into bed. We were up reasonably early, in a far more relaxed frame of mind and ready for a more conventional game drive at a relaxed pace. 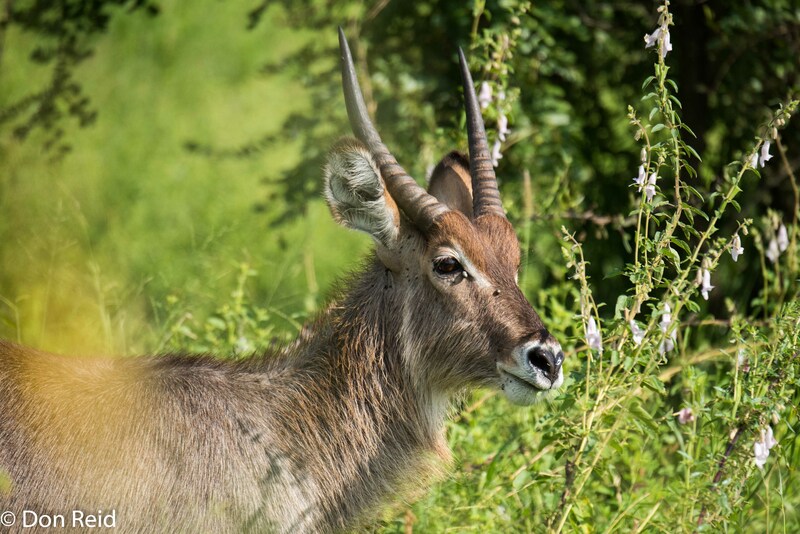 Our one full day in Kruger needed to be a classic and the obvious choice of a route from Satara was the road to Nwanetsi for brunch – a route that is almost guaranteed to have a selection of plains game and other interesting sights. Once again it did not disappoint……..
As we meandered slowly along the S100 gravel road through the open tree savannah south-east of Satara, we had regular game sightings, every one causing much excitement and amazement amongst our visitors, even the animals we have come to regard as mundane, so that there was a constant buzz in our vehicle. 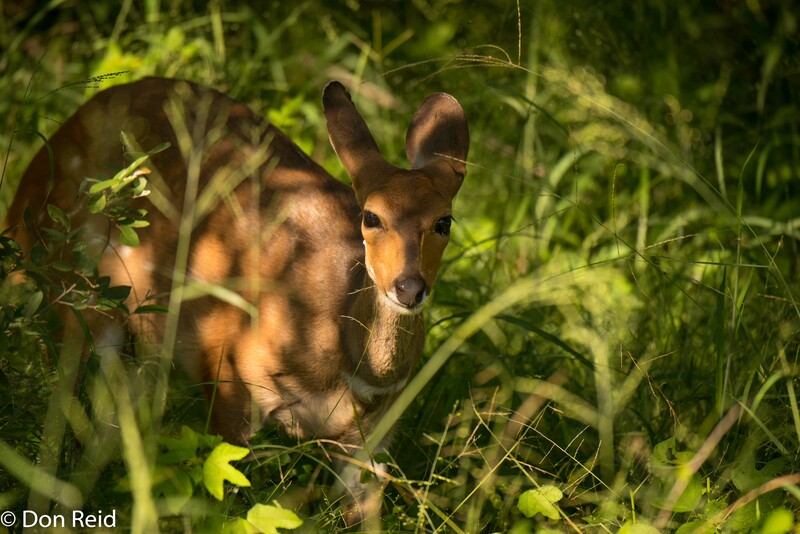 It was a reminder of how privileged we are in this country with our wonderful National Park system and the joy of the Kruger experience, while seeing it all through fresh eyes added a special dimension. 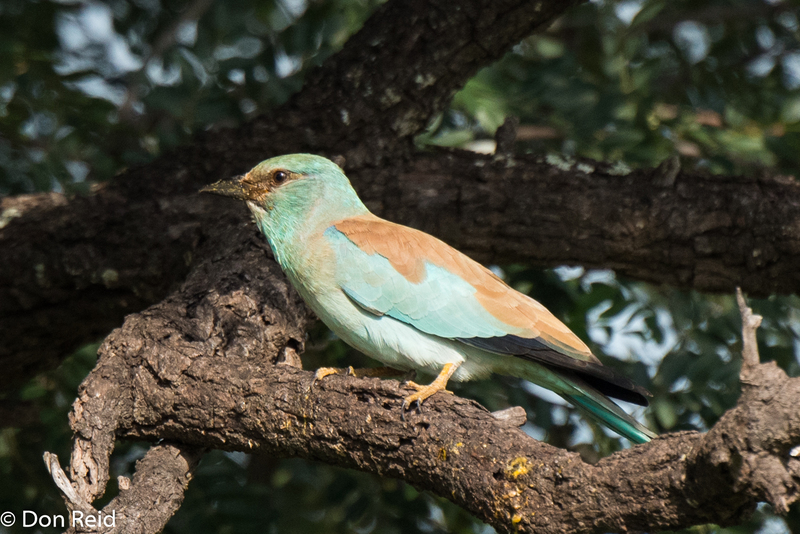 Along the way we had good views of Zebra, Giraffe, Waterbuck, Wildebeest, Kudu and others, while on the birding side I stopped for some of the more striking species – European Rollers were plentiful, Woodland Kingfishers not far behind, African Hawk-Eagle showed nicely and Vultures were easy sightings. 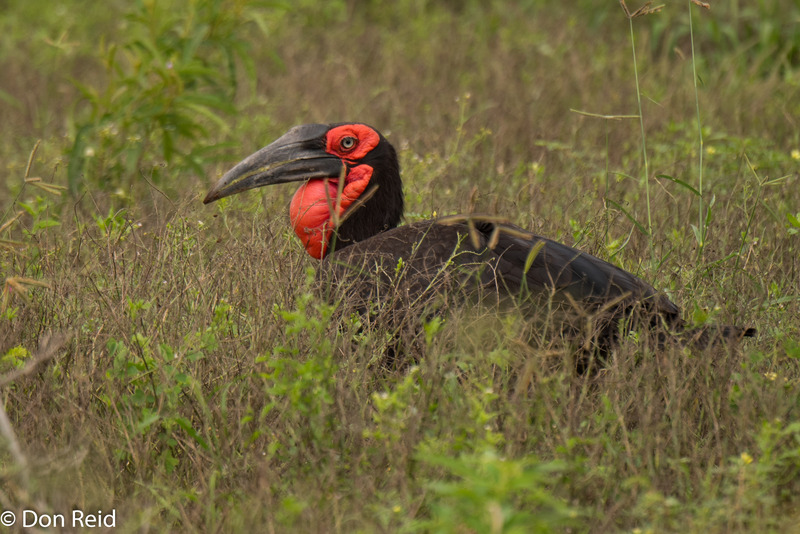 Hornbills are always a favourite with visitors, being easily visible and we saw several Yellow- and Red-billed Hornbills. 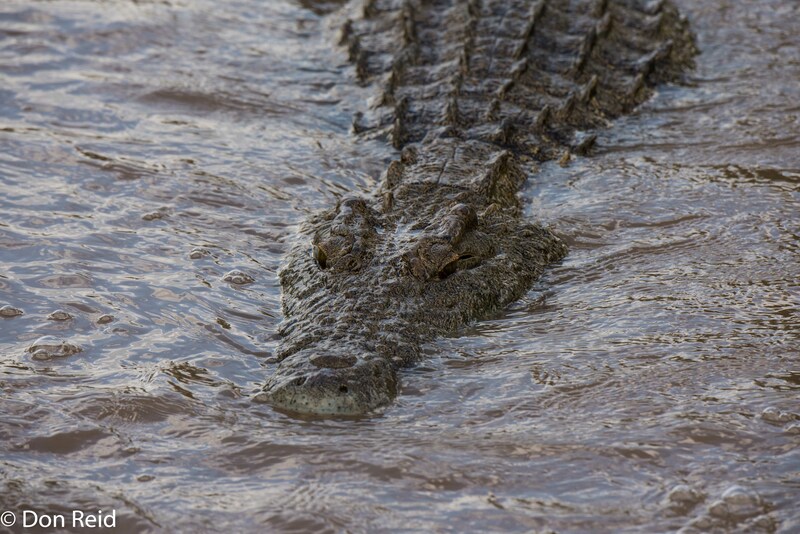 The sighting of the day was reptilian – two crocodiles at a low water bridge with a shallow stream of water flowing over it, swollen by the recent heavy rains. 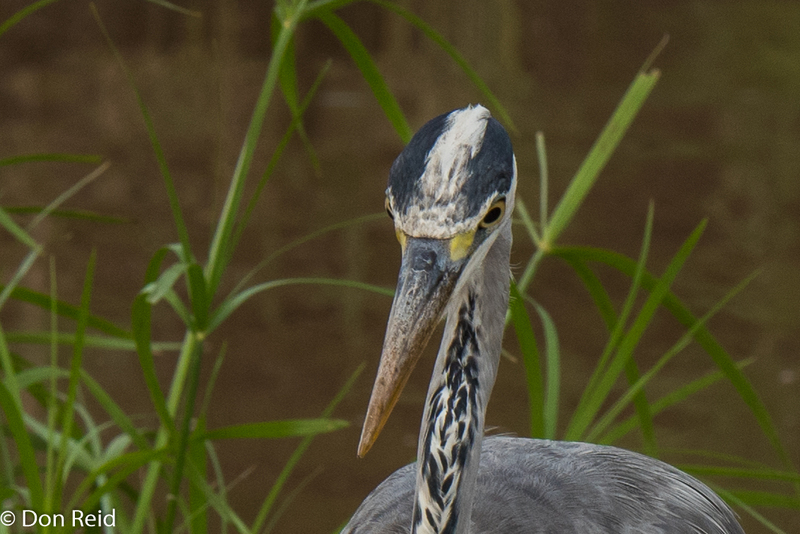 They were waiting patiently at the downstream edge with jaws open, ready to snap shut if a fish was swept their way – about as up close and personal as I have ever been to these large reptiles! As we slowly edged across the bridge, the car’s wheels disturbed the flow, causing the crocs to back up warily before returning to their positions once we were past. Brunch at Nwanetsi was a real bush breakfast spread – eggs, bacon, mushrooms, beans, tomatoes and bananas – Alex provided essential help to the chief cook (me). 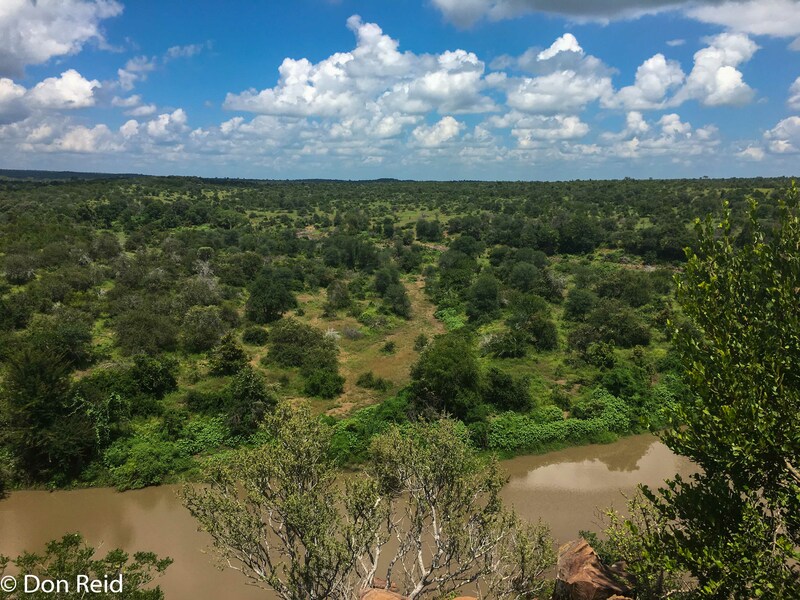 A short, steep walk took us to the viewpoint above the picnic spot with its sweeping views over the surrounding veld, then we headed slowly back to Satara, diverting briefly to the Sweni hide, where there was not much activity. Back in camp it was time for a lengthy nap to rekindle the energy, followed by some relaxation and the evening braai. 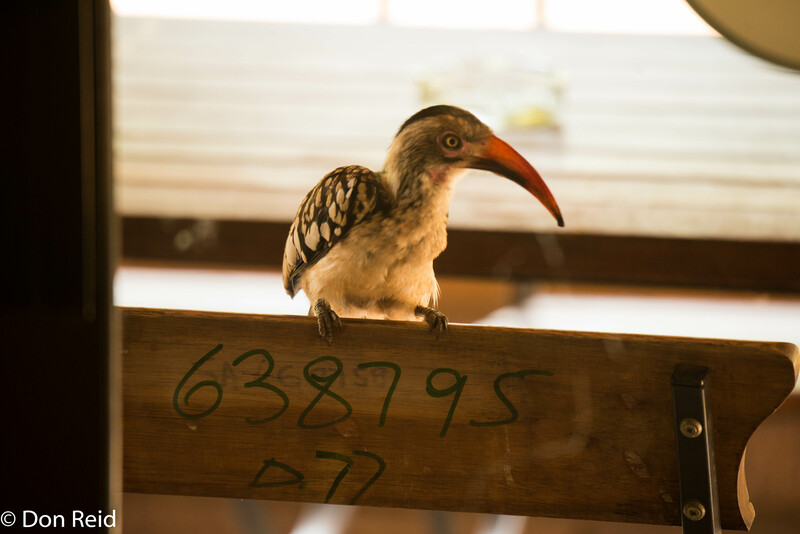 In order to make the most of our short stay in Kruger, we returned the same way we had come – via Lower Sabie and onwards to Phabeni gate. The trip turned out to be a lot longer than expected – for good reasons as we had some very exciting sightings along the way – 3 Rhinos, 2 Lionesses and to end with a bang, 2 male Lions right next to the road. 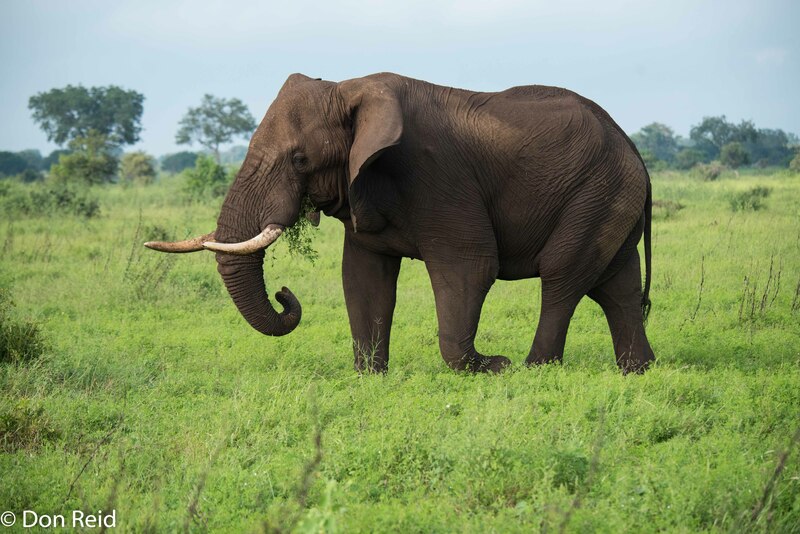 The buzz in the car went up a level or three and on top of these special sightings we saw upwards of 200 elephants in small and large herds at various points along the way. 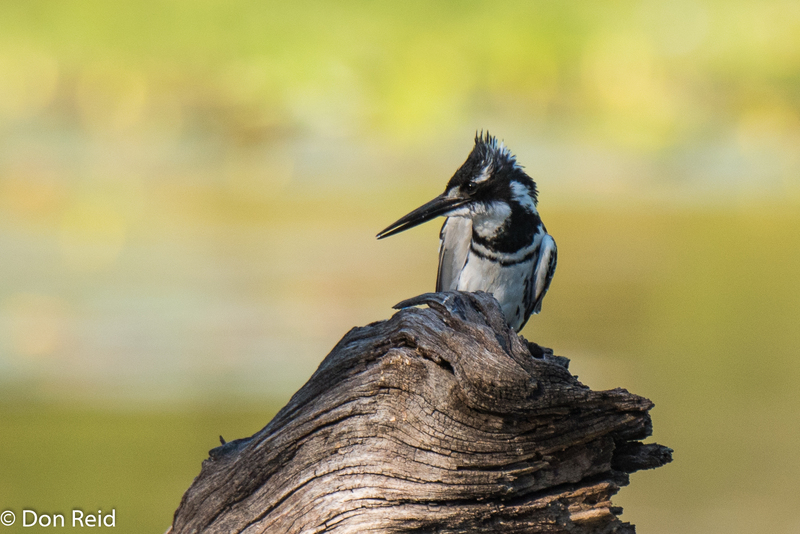 What a wonderful way to conclude our short trip to Kruger and to be able to share these great sightings with our visitors! 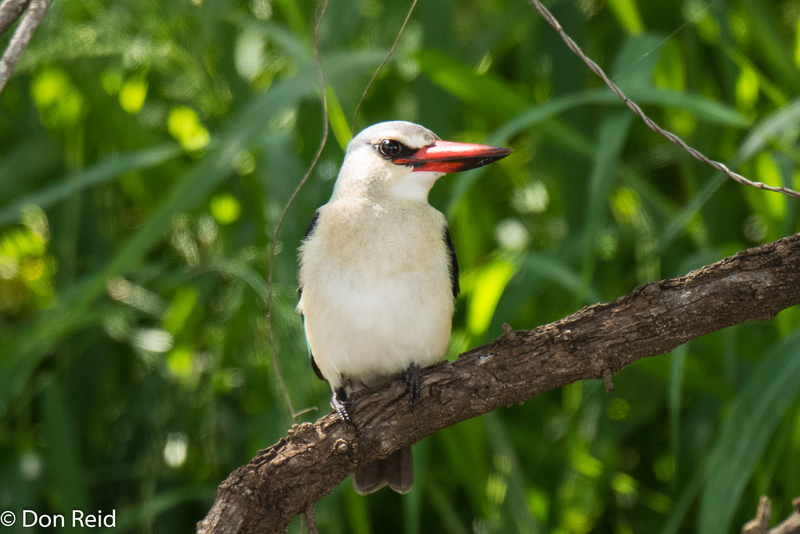 To make it easier on the passengers (and driver) we stopped regularly – firstly at Tshokwane picnic spot for coffee and muffins, then at Lower Sabie for a lunch of toasted sandwiches and finally at Lake Panic hide near Skukuza for a brief look at the birds. Strangely the hippos that usually frequent Lake Panic were not visible. The trip through Kruger took all of 8 hours compared to the 2.5 hours it took on the way in! But it was the special sightings that had all of us enthralled. 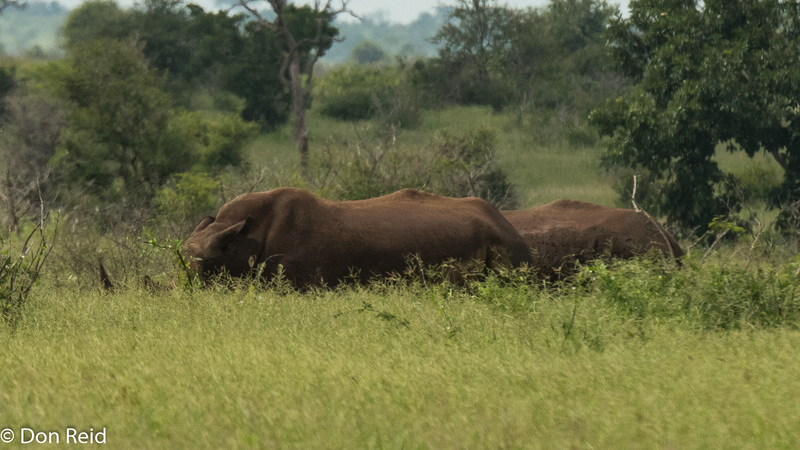 The 3 Rhinos were grazing peacefully in long grass some distance from the road, offering brief views of their unique horns now and again. 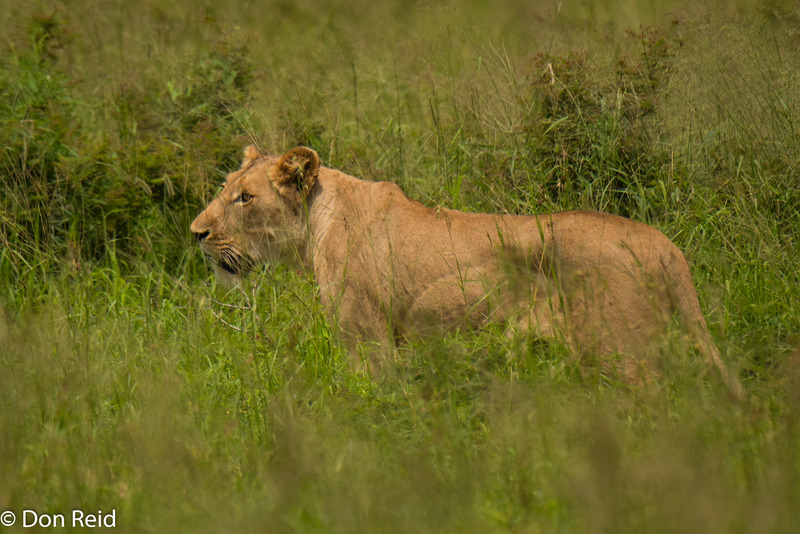 We came across the 2 Lionesses walking on one side of the road, then crossing the road and continuing leisurely on their way into the long grass on the other side. The male Lions gave us a great show as we first saw one right next to the road, with a car parked next to it virtually within touching distance, but also mostly obscuring it from view. 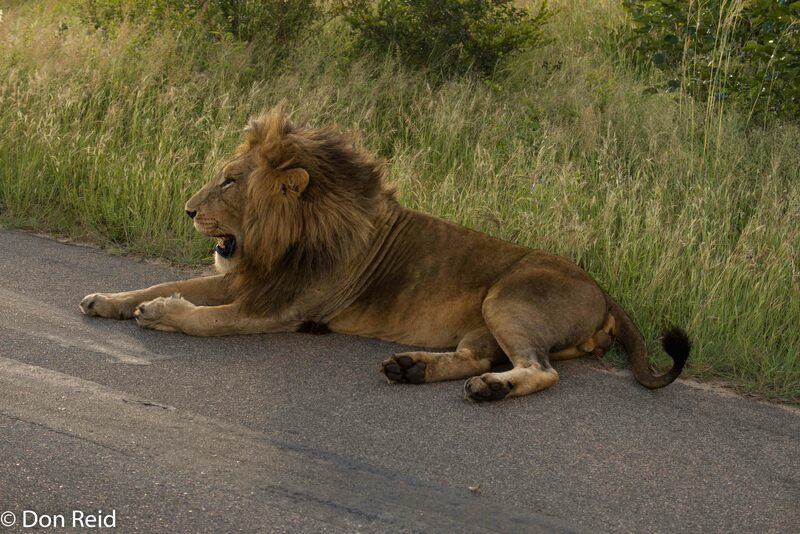 The car’s occupants seemed to have the attitude that the lions belonged to them and no one else, as they showed no inclination to move and allow anyone else a decent view – very frustrating! 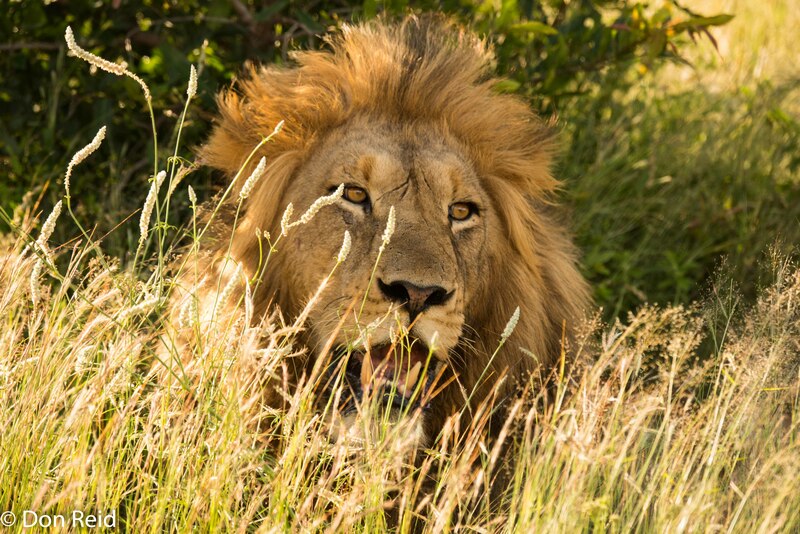 However, luck was on our side as Alex (our new chief spotter) saw a Lion approaching out of the bush and I quickly got our vehicle into position when it flopped down in the road just a few metres further, with unhindered views for a few minutes before we decided to move on. The temptation to thumb our noses at the selfish people in the other car was great, but good manners got the better of us. 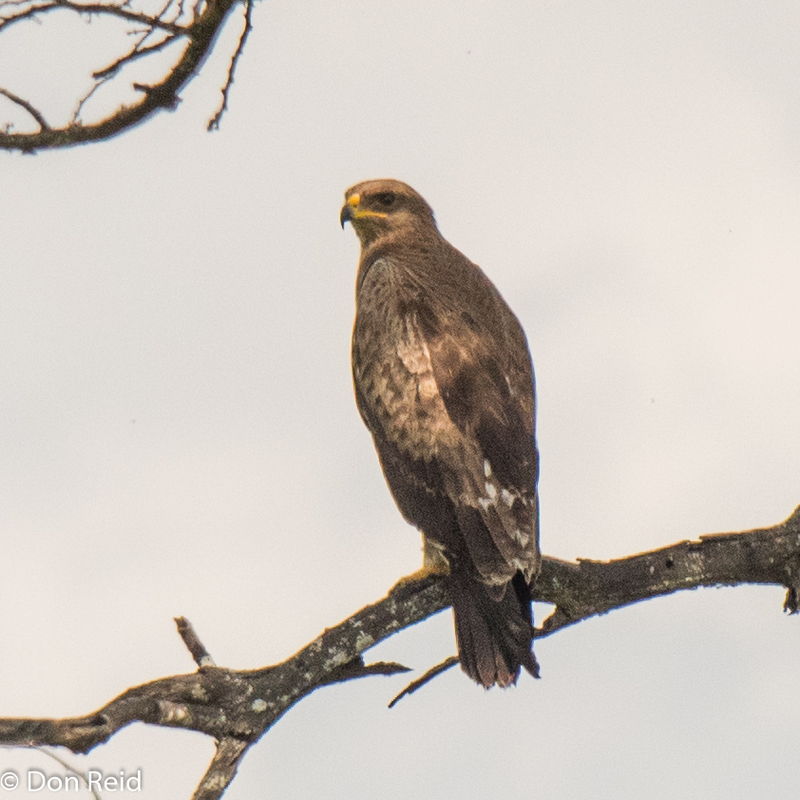 All that remained of our Kruger expedition was to exit at Phabeni Gate, with the time now 5.30 pm, and find our way to Graskop, then on to Thaba Tsweni lodge for the next leg of the trip – more on that in a future post. Well, I certainly envy you your wonderful trip, although it’s too bad you didn’t see a lilac breasted roller. What a lightning trip through a magical paradise! 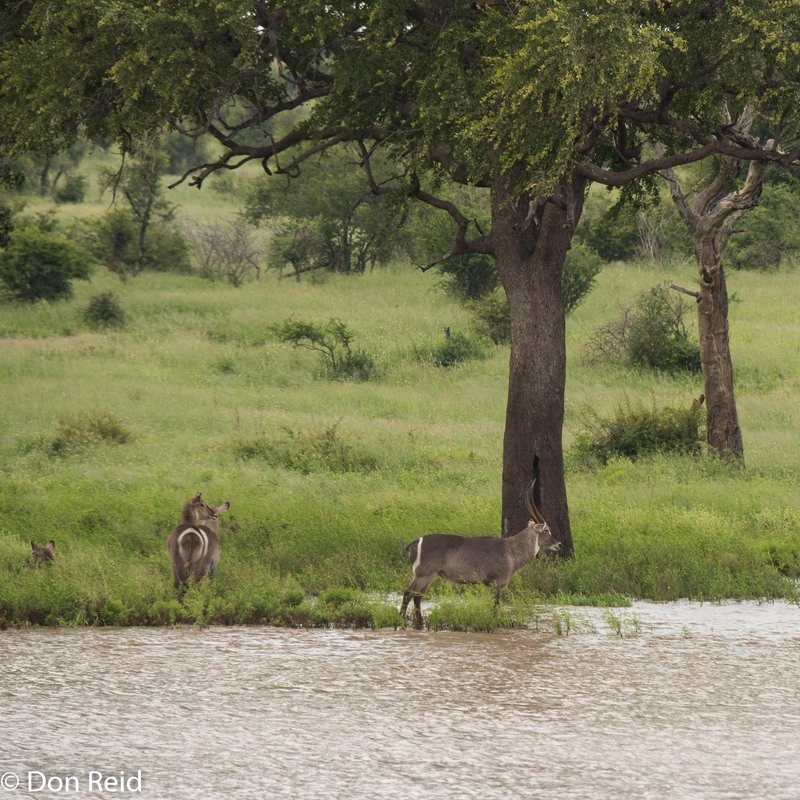 It is wonderful to see the veld looking so green – it was barren when we visited Kruger last September. Glad you managed to see lions up close – it is the sight overseas visitors especially look forward to. The lion sightings caused much excitement, the Rhino almost as much. 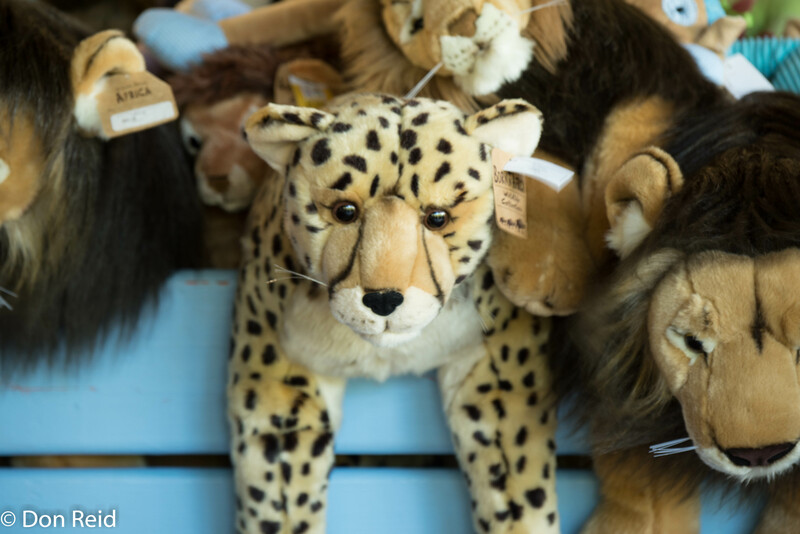 But our visitors loved everything from Impalas to Vultures – just so different from anything they have experienced before. They never tired of seeing elephants, which are everywhere in Kruger nowadays.